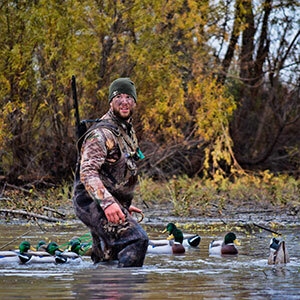 Three Curl - North Texas Duck Hunting Outfitter and Lease Locator. We specialize in guided hunting trips and locating leases. Price should never get in the way of a good hunt. Thanks to our extensive network of leases and the agreements we have in place, we have less overhead. Three Curl has an extensive selection of hunting area to make sure we put you right where the birds are. Flooded wheat, corn and millet fields, bottom land, farm ponds and so much more. 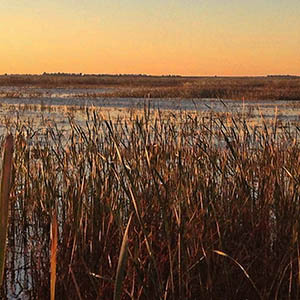 Over 60,000 acres of duck, dove and deer hunting goodness in the Central Flyway. Superb locations to lease close to DFW. Stop searching, start hunting. Looking for a year round spot? Our Lease Connection service can find just the right place for you and those who you hunt with. We have open spots for dove and duck leases. A premier guide works hard at providing a unique service. We excel at it - just ask our customers. Three Curl is committed to doing our very best. We'll let you know conditions before your hunt and talk through strategy to ensure the best possible outcome. 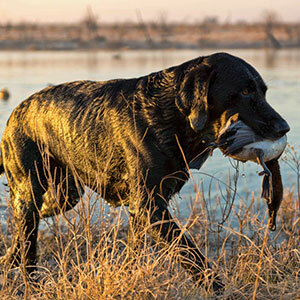 In Texas, waterfowl hunting isn't a question of how or why, but when. Let Three Curl take care of the details, you shoot birds. They knew where the birds wanted to be and set out a decoy spread accordingly. 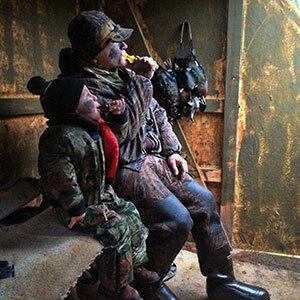 I highly recommend this duck hunting outfit. We return year after year. Three Curl knows ducks and they will make sure you know a little more about them before you leave too. The hunt was great, it was my first time hunting ducks from a layout blind. Three Curl really did it right for us, all I had to do was "take 'em".